1. Sundar Pichai, N.R. Narayana Murthy, Chetan Bhagat- The famous people need no introduction. While N. Murthy cleared IIT- JEE entrance exam he couldn’t join the same as his father wasn’t financially healthy to afford an IIT education and to send him to a different city. However later he completed his masters from IIT, Kanpur. 2. 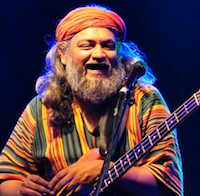 Rahul Ram- He is the famous Bass Guitarist and music composer from the band Indian Ocean. Rahul an M.Sc. in Chemistry from IIT Kanpur after getting the bachelor's degree in Chemistry at St. Stephen's College, Delhi. He also has a Ph.D. (1986–90) in Environmental Toxicology from Cornell University. 4. Mansoor Khan- He is the son of film-maker Nasir Hussain and cousin brother of Aamir Khan. Mansoor made his directorial debut with the super-hit film Qayamat se Qayamat tak for which he won National Film Award for Best Popular Film. The lesser known fact is he graduated from IIT Bombay and attended Cornell, and MIT before making his foray into Hindi cinema. 5. Krsna Solo- The lesser-known celebrity is the person behind the music score of Films Tanu weds Manu, Tanu Weds Manu Returns and popular songs like "Rangrez", "Yun Hi", "Piya Na Rahe Manbasiya" and more. The guy cleared JEE in 1992 but dropped the idea of joining IIT Roorkee only to study Films Communication at National Institute of Design. 6. Arunabh Kumar- He may not be a true-blue celebrity, but he sure is the person behind creating the cult of TVF, an online entertainment source that satirizes Indian politics, movies, lifestyle, social system and concepts etc. The Qtiyapa guy completed his B. Tech in Electrical Engineering from IIT Kharagpur. 7. Prashant Bhushan- The famous lawyer and now one of the founding members of Swaraj Abhiyan, was enrolled at IIT-Madras in his early days of learning. He however soon dropped out in the 1st semester itself to later pursue Bachelors course in Philosophy, Economics and Law (from Allahabad University). 8. 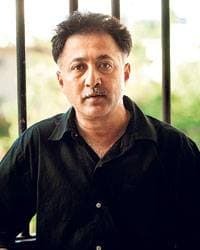 Ashish Lal- An actor, director and writer started his own production house and came up with ‘With Love, Delhi (2011),’ the first movie he scripted and acted in. The lad, now a recognized figure in the industry, is a B.Tech degree holder from the IIT, Delhi. When we get to know that celebrities who now work in the entertainment industries were once engineers and that too from IIT, we not only feel surprised but a thought passes through our mind - That engineers can do everything!! @Rucha Wankhede has mentioned many of them. I would like to add a few. 1. 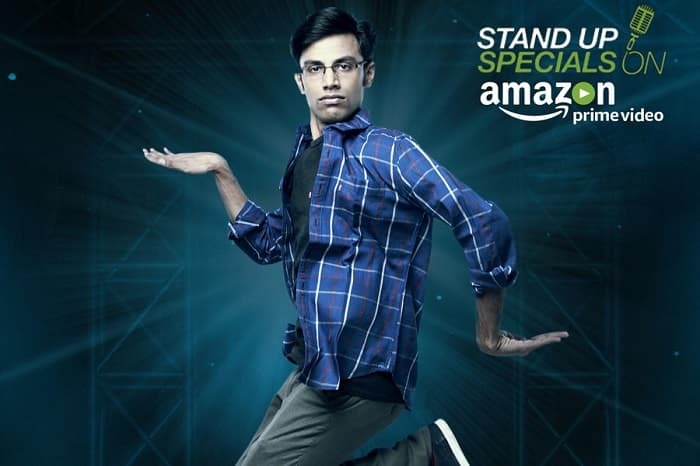 Biswa Kalyan Rath - A Computer Engineer from IIT Kharagpur, Biswa Kalyan Rath is now the face of stand up in India. We can see his shows on Amazon Prime, which is currently one of the most viewed TV shows of 2017. 2. Amol Parashar - Remember Kunal from the latest Wild Stone ads? Yes, the same guy whom you all know as Kunal is an IIT Graduate. He has completed his B.Tech in Mechanical Engineering from IIT Delhi and has also worked in a multinational company for a year or so. However, he found his calling towards the entertainment industry and now is the face of many ads and shows like TVF Tripling in India. 3. 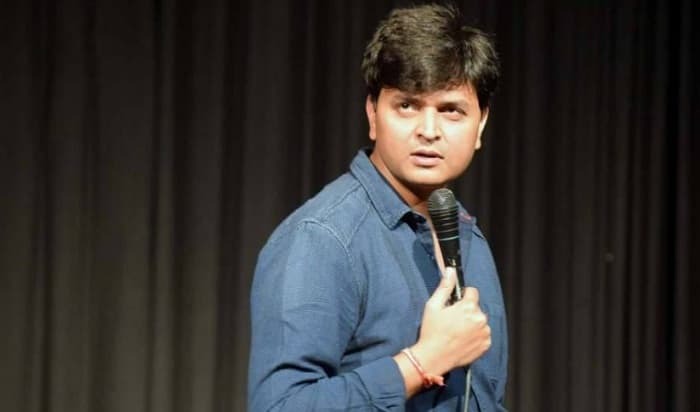 Vipul Goyal - Vipul Goyal, an IIT Bombay Graduate, is one of the leading stand-up comedians in India. He is the main face of the popular web series Humorously Yours, which is produced by The Viral Fever. There are many I guess. However, I leave the rest of the work to my fellow CE'ians. Share if you find some. That's quite a list of comedians or Internet actors who had previously cleared the coveted IIT-JEE examination. Here goes a list of startup CEO/Founder celebrities who graduated from IIT. Sushant Singh Rajput is not only a good actor but was a good scholar as well. and this is absolutely true that he achived AIR-7 in AIEEE. He passed it with flying colors and got enrolled in the Delhi College of Engineering in the Mechanical Engineering stream. He was also the national Olympiad winner in Physics.